Wilkes University’s newest campus facility is located at 141 South Main Street, transforming key downtown space into a premier educational asset. Located in the facility is the new Sordoni Art Gallery. The $3 million, 7,000-square-foot gallery is the culmination of a revitalization plan to enrich the arts for students, faculty and staff while contributing to cultural life in the greater Wilkes-Barre area. More than double the size of the former gallery, the new space is outfitted for high-end national art exhibits and includes versatile opportunities for teaching and learning. Neighboring the gallery is the Clayton and Theresa Karambelas Media and Communication Center. 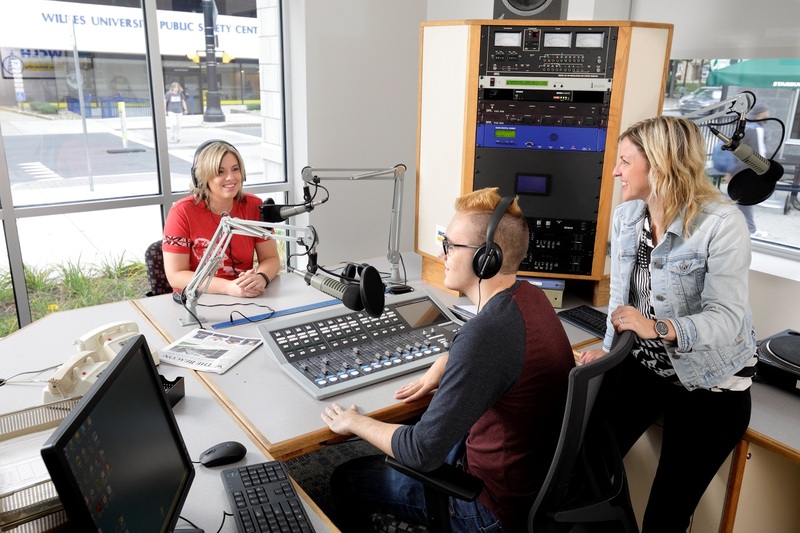 The $4 million, 14,000-square-foot center will house the award-winning communication studies program, consolidating all learning activities into one modern facility where students can collaborate across media disciplines. This latest investment continues to expand Wilkes University’s footprint in downtown Wilkes-Barre while offering unique cultural and educational opportunities to students and the local community. 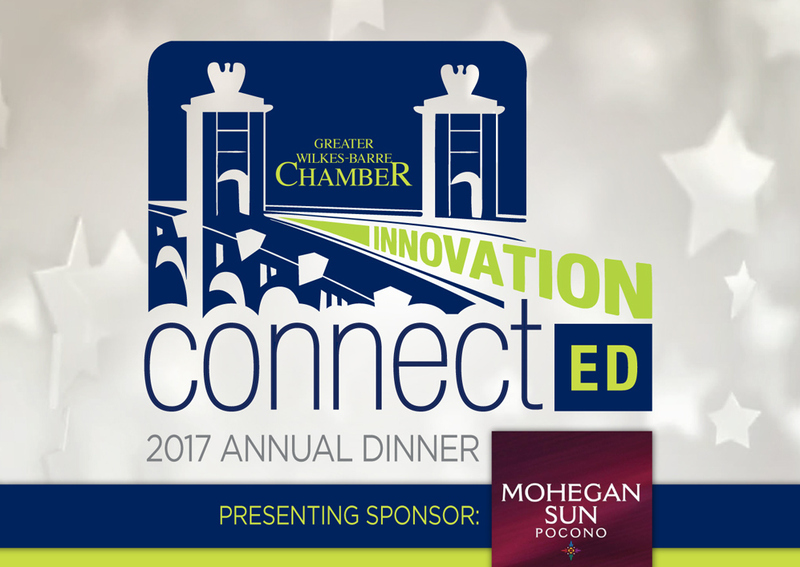 Join us for the 2017 Annual Dinner on November 14th at 5:30 p.m. at Mohegan Sun Pocono, to see this award presented to Wilkes University. Register here!